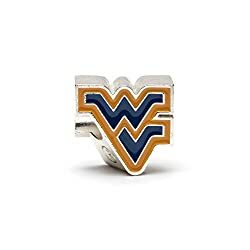 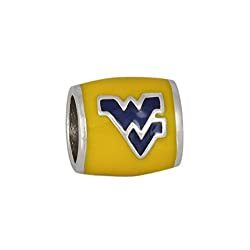 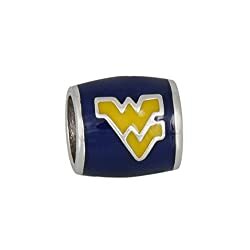 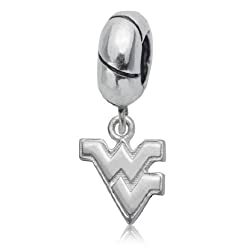 Here are the West Virginia Mountaineers Pandora Charms and beads to represent the Mountaineers. 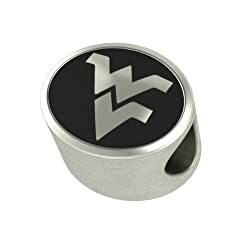 If you are a Mountaineer or are supporting one then these charms belong on your bracelet. 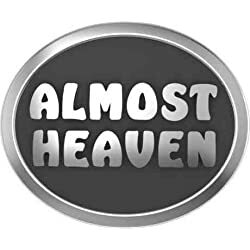 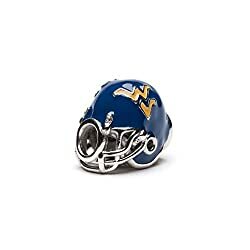 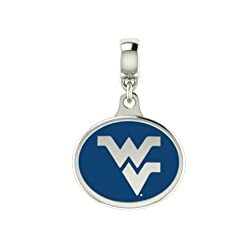 If you know a Mountaineer then this collection of charms and beads for Pandora style bracelets offers some great gift ideas.